There seem to be some hidden portraits in Heroes of the Storm, for example the alpha portrait, or the level 40 beta portrait. Does the level 40 alpha portrait also exist? What are all the hidden portraits and can you/how do you acquire them. Awarded for playing during the technical alpha. Awarded for reaching player level 40 during the technical alpha. Awarded for playing during the beta. Awarded for reaching player level 40 during beta. Awarded for playing 10 games during the Lunar Festival holiday. Awarded for attending BlizzCon 2014 (or purchasing the virtual ticket). Awarded for submitting a fantasy bracket prediction for the Heroes of the Dorm tournament. Awarded for logging in during the first week of release (June 2, 2015 - June 9, 2015). Reward for the Heroes Facebook page receiving one million likes. Awarded for logging in between June 30, 2015 and the release of the next major patch. Rewarded when redeeming the Golden Tiger mount key found in the Heroes of the Storm Starter Pack. There is also a portrait from a TeSPA promotion. 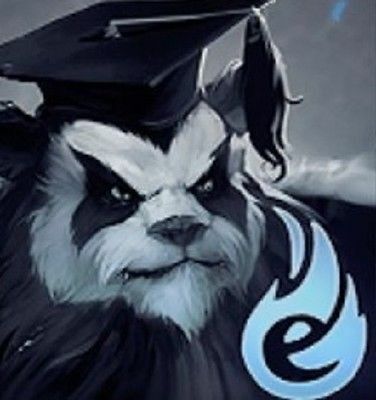 TeSPA Chen (Chen wearing a graduation hat with a TeSPA logo in the lower right corner).